Spacious and inviting condo in Ponderosa Ridge in the Green Mountain area is a wonderful complex in a great location. 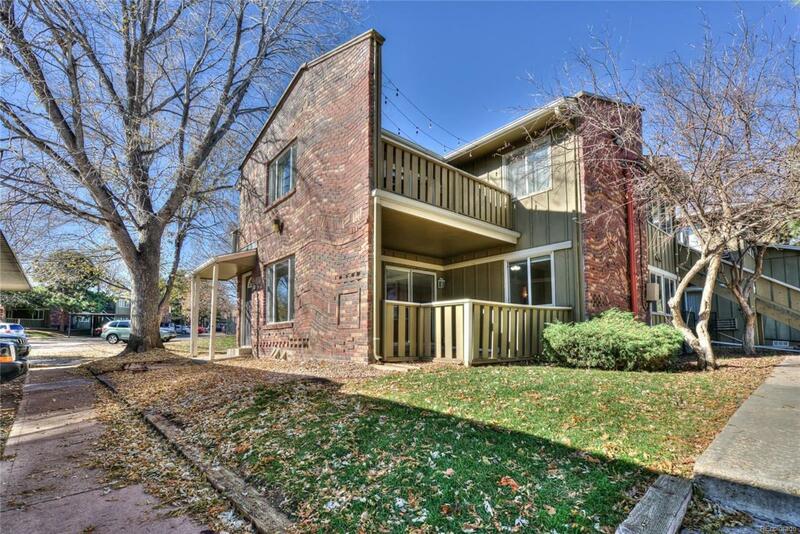 This 2 bed, 2 bath end unit is move in ready! The open living area has easy access to the large private patio perfect for outdoor entertaining or just plain relaxing. The kitchen offers newer stainless steel appliances with room for a sitting area with newer paint throughout and carpet in the living, and bedroom areas. The amenities provided are numerous. The HOA includes all utilities, except for electric. The grounds are professionally maintained with the playground, and swimming pool within easy walking distance. The reserved covered carport space is easily accessible and just steps away from the front door. Shopping, restaurants, public transportation are all close by. All appliances are included except for washer/dryer. Wonderful starter condo or investment opportunity. Easy to show and move-in ready! !